Отель GreenTree Inn ShangHai South JiangYang Road South ChangJiang Road Express Hotel находится в городе Baoshan. 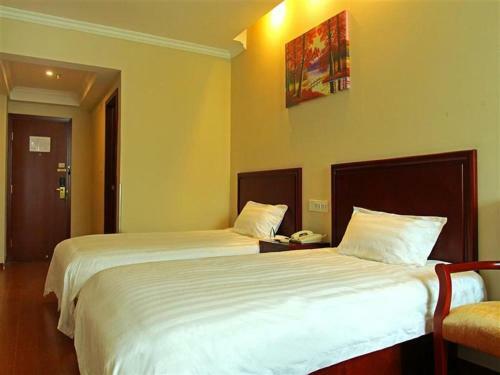 Featuring free WiFi, GreenTree Inn ShangHai South JiangYang Road South ChangJiang Road Express Hotel offers accommodation in Baoshan, 7 km from Second Military Medical University - Yangpu Campus. Every room includes a TV with cable channels.